Each smoke detector should contain less than or equaling 1 microcurie of Americium-241 (Am-241). 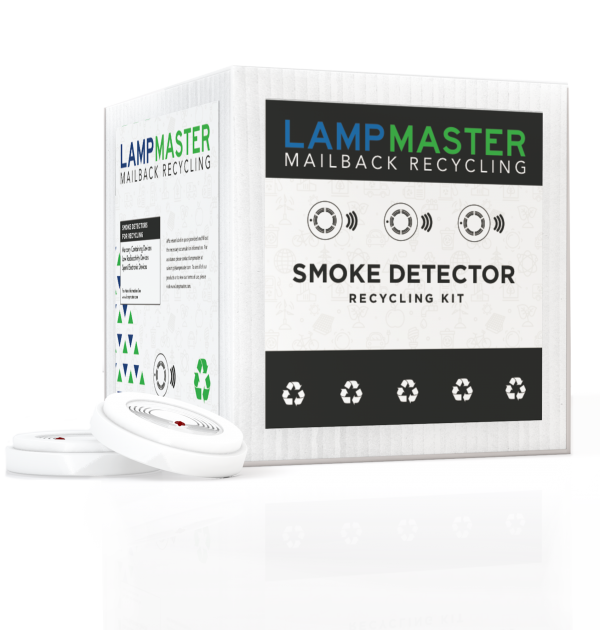 LampMaster’s Smoke Detector Recycling Kits hold up to 20 to 25 smoke detectors. 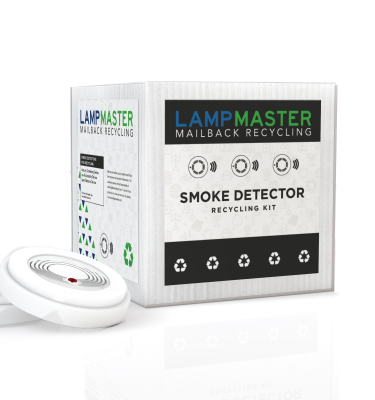 Most homes and businesses use ionization chamber smoke detectors which have radioactive material that needs to be disposed of carefully. These smoke detectors contain Americium 241, which has a half-life of 458 years. Obviously this is not a material that we want in our communities’ landfills. Smoke detectors also contains other materials worth recycling such as the plastic casing, circuit board, and back-up battery. Each of these can contain materials which can be damaging to the environment and that will not decompose over time. 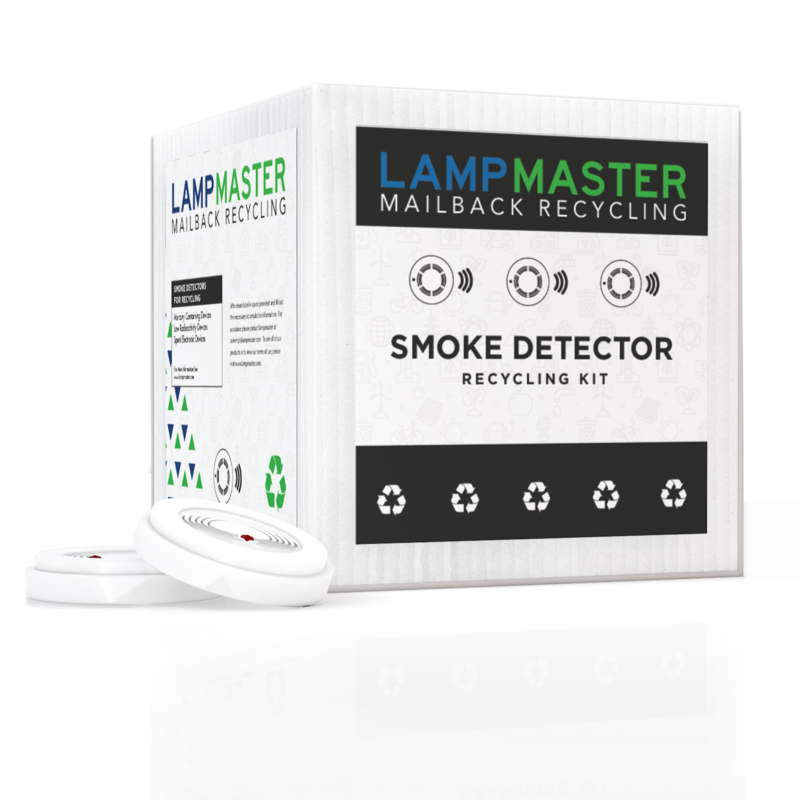 After ordering your smoke detector recycling kit, you are another step closer to keeping your home or business environmentally responsible.